Chye Lian is the founder of Executive Talent International, a leading regional executive search firm based in Singapore. In the last two decades, she has sat on the Boards of global search organizations, the most recent as the Global Chair of a top 10 retained search partnership. 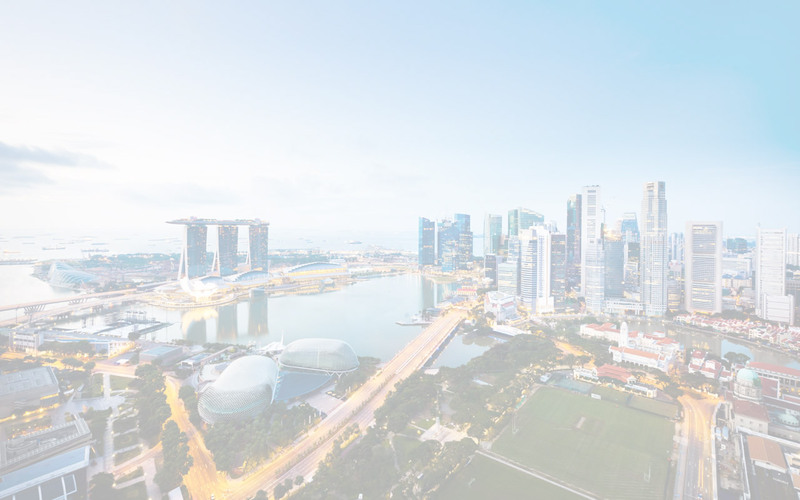 Chye Lian has more than 20 years of executive search and corporate senior executive experience, based in Singapore, Hong Kong and Sydney, Australia. She collaborates with world class business and human resources leaders to place CEOs, Board Directors and senior functional executives across diverse sectors, including Industrial, Life Sciences, Technology & Media, Energy, Consumer and Financial Services. Her mandates often require searching for the best talents in the region and globally. 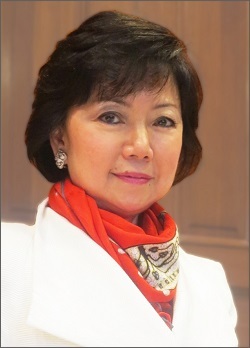 Chye Lian holds a Bachelor's degree in Business Administration from the University of Singapore and a Master's degree in Human Resource Development from the George Washington University. She has been actively involved in Higher Education, in examination validation and skills development of the teaching profession. She is accredited in a range of assessment instruments for professional and organizational development.